Call 989-625-1140 to schedule your first appointment. If you’re suffering from hearing loss, turn to Miracle-Ear®. We're America's most recognized brand of hearing aids, and with more than 1300 locations nationwide, you can understand why we’ve become the name that people know and trust. Our knowledgeable specialists can work with anyone who needs hearing aids in Bay City, MI. People can struggle with hearing in a variety of situations. Some may have difficulty following group conversations or hearing people talk in crowded rooms. Others may need to turn the TV volume up too loud or feel embarrassed about continually asking loved ones to repeat themselves. With our GENIUS™ Technology, you’ll be able to experience life as you remember it. This advanced hearing aid technology naturally adjusts itself to any situation, and people may not even realize that you’re using a hearing aid. Our caring specialists will be ready to take care of your needs. Call us today to schedule an appointment to come to our location in Bay City for a free hearing test**. After we assess your situation, we’ll let you know which types of hearing aids might work best for you. If you’ve been struggling with your hearing loss and you're feeling frustrated by how difficult it is to have conversations, it’s time to make a change. With a hearing aid from Miracle-Ear, you can rebuild your self-confidence. Brook Mantei is a Hearing Instrument Specialist who is certified as an Audioprosthologist by the American Conference on Audioprosthology. 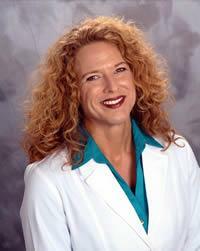 She is originally from Clio Michigan and has been a Hearing Instrument Specialist for 9 years. Brook has a degree in Applied Science from Mott Community College. 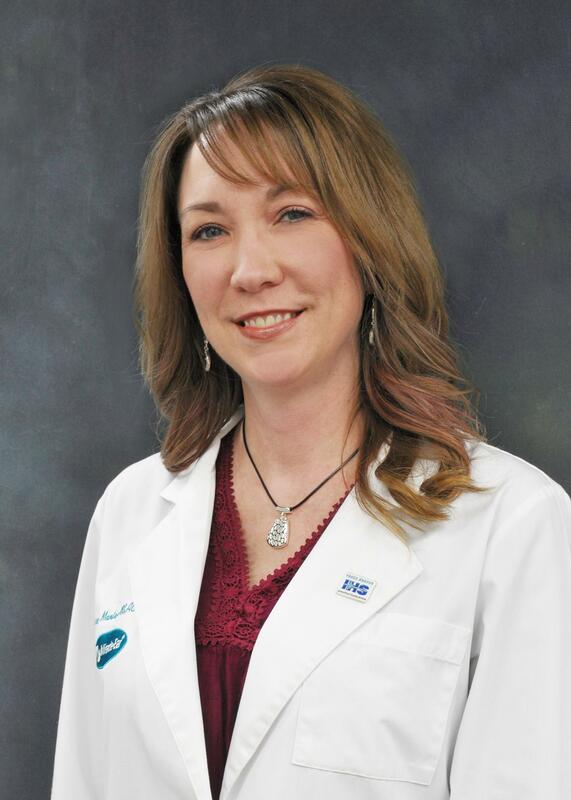 She states her favorite part of being a Hearing Instrument Specialist is helping people have their best quality of life. "My goal with every client is to help them attain their best hearing ability and help them leave my office with a smile."